At Jerome’s Gym, our trainers are the best of the best. Whether you’re looking to lose weight, get healthier, learn more about proper nutrition or just feel better, Jerome’s Gym is the right choice. 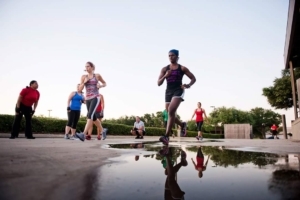 Our trainers can tailor a fitness program to help you meet your goals. We offer personal training and semi-personal training for small groups. 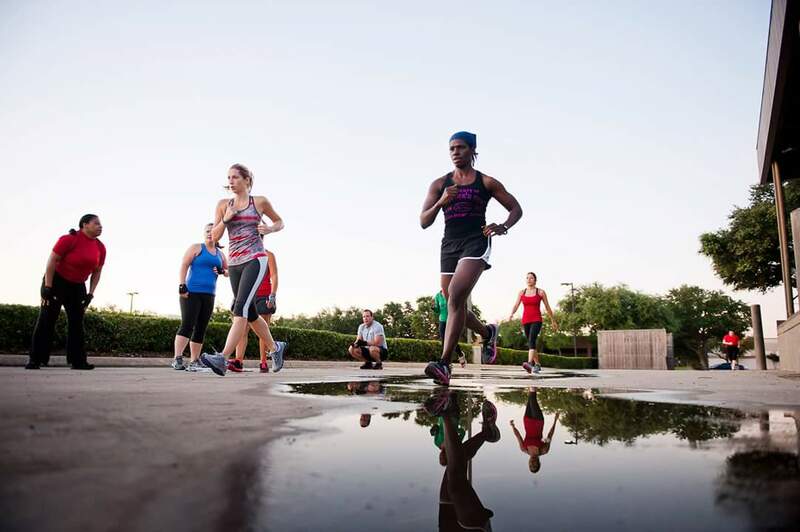 Looking for Elite training in and around Richardson, TX? Well you’ve come to the right place! Jerome’s Gym not only offers elite athletic training, we also offer competition training for the elite athlete that’s looking for that competitive edge. Our Sports Specific training is second to none! 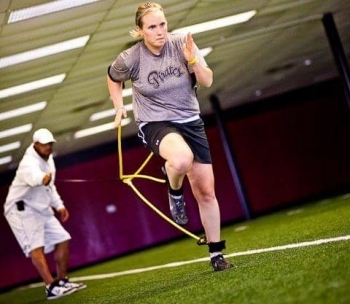 Whether you’re a student athlete, professional athlete or anywhere in between, our knowledgable strength and conditioning specialists provide unparalleled training that is focused on flexibility, speed, power and agility to take your athletic performance to the next level. Now is the time to start preparing for next season! 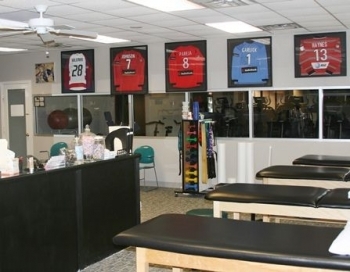 Elite Therapy Solutions, one of the metroplex’s most sought after sports physical therapy centers, is right at your fingertips and located inside Jerome’s Gym. Elite Therapy Solutions specializes in a full range of physical therapy services, including therapeutic exercises, therapeutic modalities, traditional manual therapy techniques. At Jerome’s Gym we provide a variety of personal training programs to all of Dallas and Collin County that will help you reach your fitness goals. Whether you want general personal training, sports specific athletic performance training, or elite athletic training you’re in the right place. Whether you’ve got 100+ pounds to lose or a combine to prepare for – we’ve got you covered! Need to prep for the Police or Fire physical agility test? Let’s Do It! Our trainers are masters at their craft and we can design a fitness program specific to your individual needs. The atmosphere at Jerome’s gym is friendly and inviting and everyone is welcome. While we’re very serious about success, you won’t find screaming, condescending television theatrics at our gym. We work hard, sweat even harder, and establish relationships that last for years. Contact us today – or better still, just stop by. 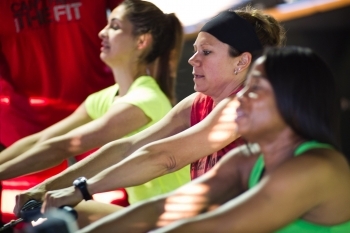 We’ll be happy to talk to you about your fitness goals and give you a tour of our facility.